In a celebration of the Queen’s Golden Jubilee and all things British this summer, Microsoft is releasing an Xbox 360 Special Edition 4GB Kinect Celebration Pack and special edition Union Jack mouse. 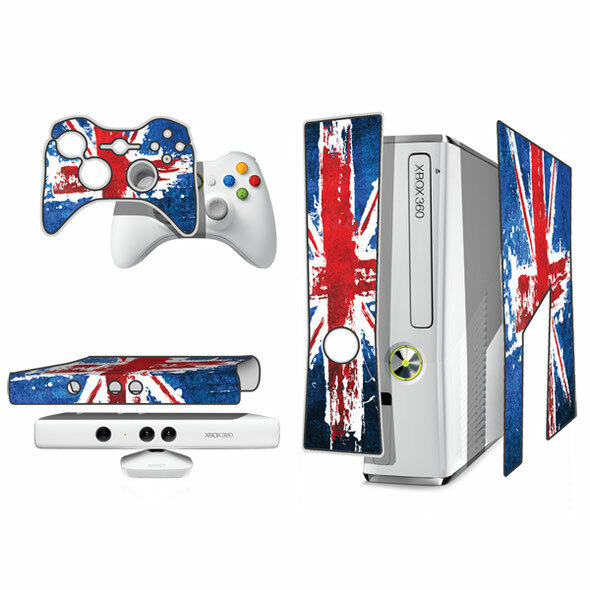 Available from Friday 25th May, the Celebration Pack features a special edition white Xbox 360 4GB console, Kinect Sensor and wireless controller, whilst the Great British Mouse available from Thursday 3rd May is emblazoned with the distinctive design of the Union Jack flag. Featuring an ambidextrous design and a Nano Transceiver small enough to leave plugged into your notebook when you’re on the go, the Wireless Mobile Mouse 3500 can be used on just about any surface. 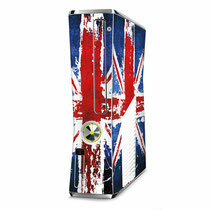 The Celebration Pack includes free commemorative Union Jack skins to decorate your console, sensor and controller. Also available with the bundle is two Kinect games (Kinect Adventures and Kinect Sports) and three months Xbox LIVE Gold subscription. For prices, check out www.xbox.com.